Southampton manager Ralph Hasenhüttl said that his side's 1-1 draw with Burnley on Saturday felt more like a defeat at Turf Moor following Ashley Barnes' 94th-minute equaliser. The visitors broke the deadlock through a moment of individual brilliance from Nathan Redmond and looked to be coasting through till the final whistle, even catching themselves with chances to double the lead whilst on the counter-attack. But the Saints were unable to take advantage and were made to pay when defender Jack Stephens conceded a late penalty, which Burnley's Barnes converted with one of the last kicks of the game. "It’s difficult at the moment [to take positives] as it feels like we lost the game but maybe after one or two days we can say ‘ok we are still unbeaten’ and we made two points against tight opponents," Hasenhüttl told the club's official website. "It’s an amazing battle we have had here today and I think in both halves we started very well, controlling the game and putting pressure on the opponent and had really good chances to score. "Finally Redmond did, it was a fantastic goal and it was clear that in the end at 1-0 then the game is always alive for Burnley. They try anything to come back and in the last situation the penalty is a pity. "You have to say that they also had a few chances before that so we have to take this point whether it is fair or not. Both sides had chances to score so it had been a big step, it was only a small one in the end but an important step." 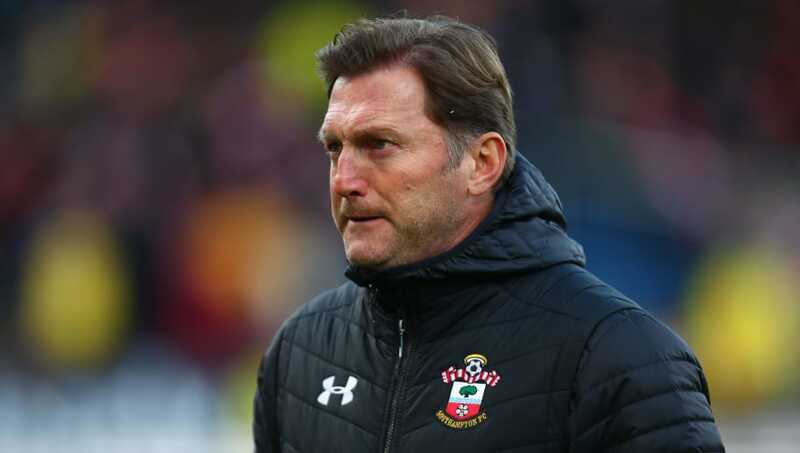 Hasenhüttl only took over at Southampton on December 6, having taken a brief sabbatical after his success at RB Leipzig, but his side have only lost three games during that time - the same amount of league games that Arsenal have lost over the same period.